dressing the modern day suffragette. We are well and truly clear of fashion month now. Obviously, designers and labels across the board, from luxury to fast fashion, are pouncing on the feminist movement and strong political undercurrents that are on the lips of (almost) every living being right now. It’s not new this season; it’s not a new “trend”. But when fashion says something, a visual strike, we stop and take notice. The perceived frivolity of this world and its creations becomes a meaningful piece of armour or placard. 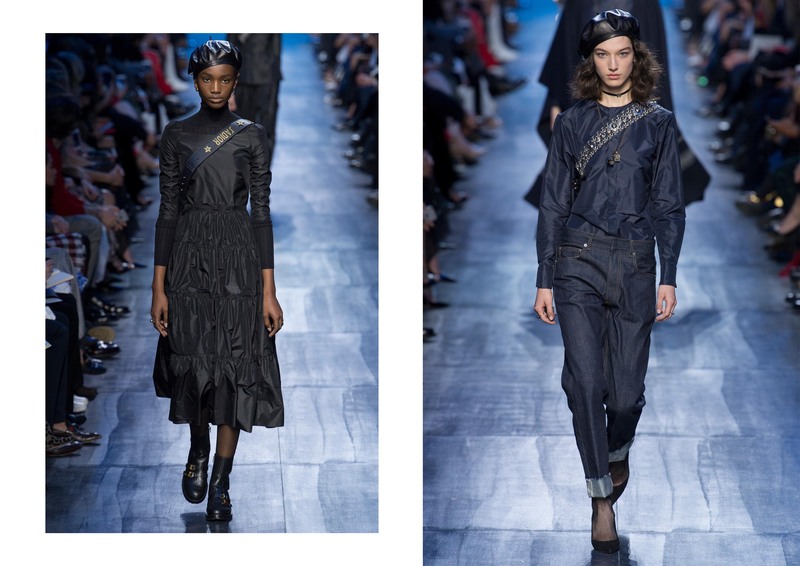 Last season, Maria Grazia Chiuri’s Dior graced us with the “We Should All Be Feminists” saga: a whimsical, almost romantic take on feminism. You can be ladylike and a feminist – the two are not opposed. This season stepped back in history to present us with what I’ve dubbed, the modern day suffragette. She’s strong and unwavering, powerful and forthright. A woman unafraid. 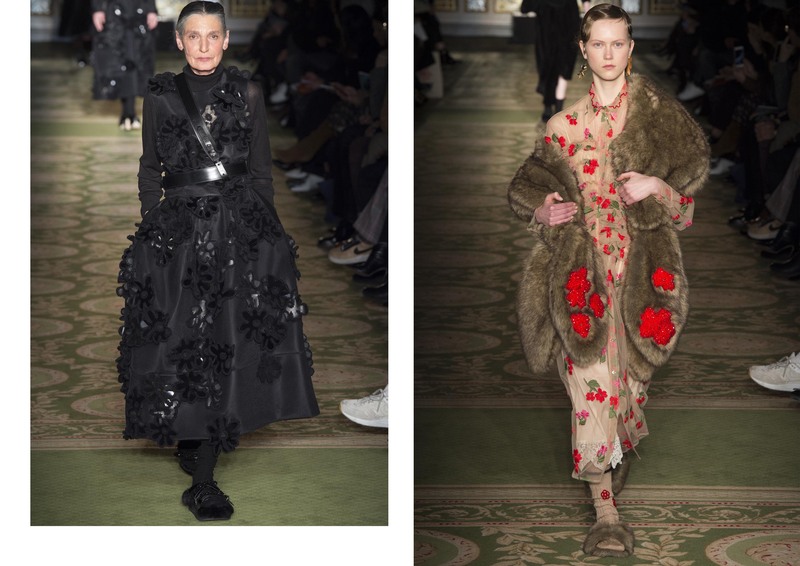 Simone Rocha delivered on the beauty we always expect, albeit with a slightly darker feel (visit her website for an almost haunting reliving of the show). These women wear their oversized coats and walk with purpose, a drive hidden within. 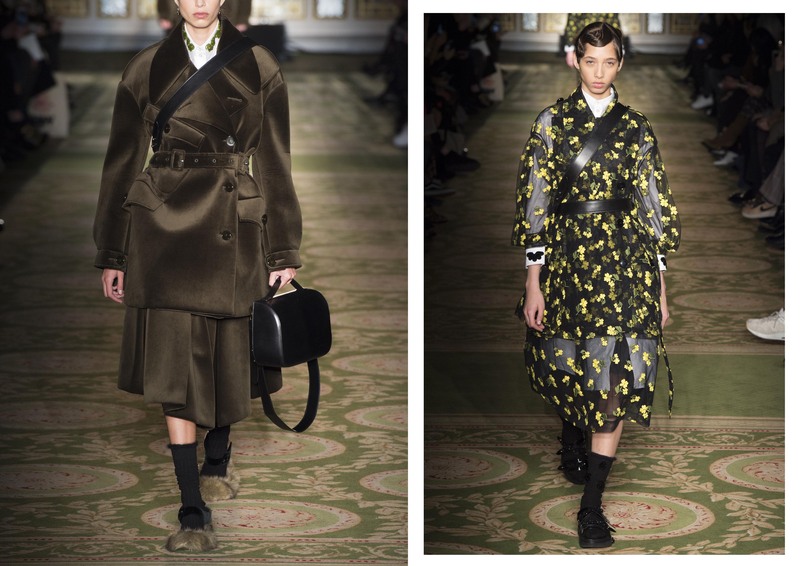 It’s all about that juxtaposition: floral numbers are met with strapped in leather belts, offering a militarised take. You can wear your fur, your prints and your delicate curls, and still be strong. It’s in the mood. 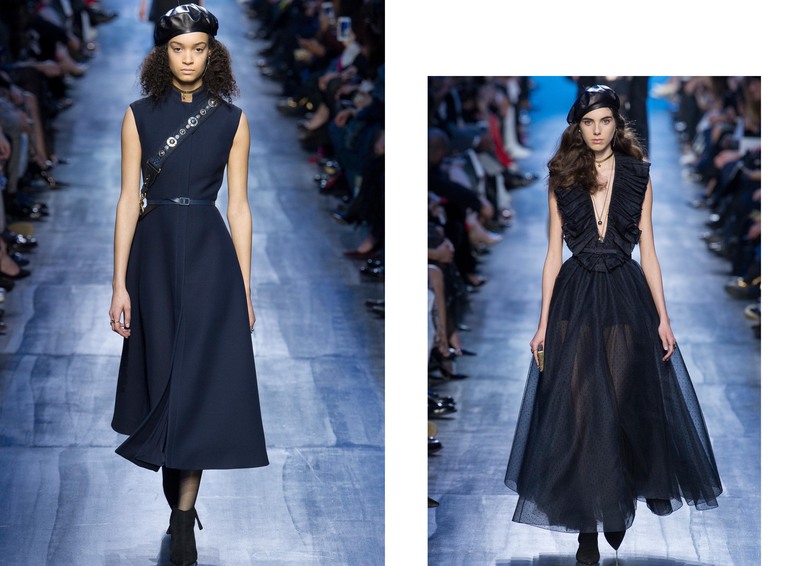 At Dior, Chiuri again delivered the goods for the women of the world. Fans of the beret and the colour blue will be well pleased. She’s a fighter, even in a sheer embroidered gown. The surge of denim tells a story – the disgruntled working class donning classic overalls meets the woman with recognition in society, complete with her tailored pieces and sleek finishes. Which is the whole point isn’t it? The issue isn’t just about one class of woman, but all. Without all working in unison with the shared goal of equality in mind blockages rise up. The message is clear: we’re all in this together. High School Musical beat us all to it. Previous Post important articles :: issue iii. Next Post the report: wear me.